When trees fall, like in Friday's storms, who pays for the damage? 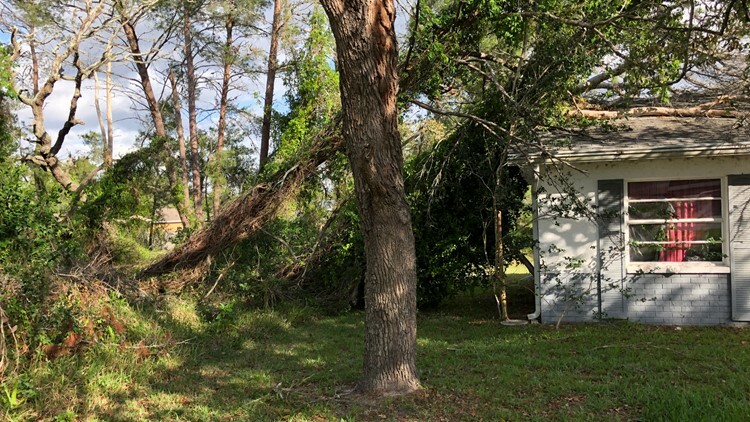 Two dead trees fell from a vacant lot onto a woman's roof, and now it's time to figure out the extent of damage -- and its cost. Two women and an 11-year-old girl are accused of stealing 31 items from a Walmart in Spring Hill. 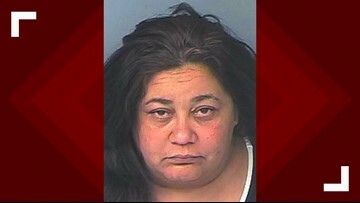 Yamila Quintana Hernandez, her daughter and another woman are accused of stealing 31 items totaling $249.58 on Monday from the Walmart at 1485 Commercial Way in Spring Hill, according to arrest records. 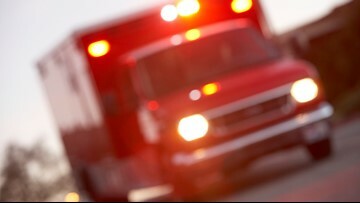 The boy lost control while driving near Spring Hill, state troopers say. 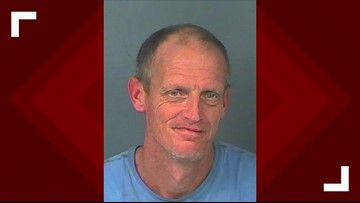 Hernando County deputies said the Hibiscus Springs Apartment Complex standoff in Spring Hill was peacefully resolved Sunday. The investigator said Fagan told them they would need to take herbs and various other things to kill the cancer and toxins in their body. 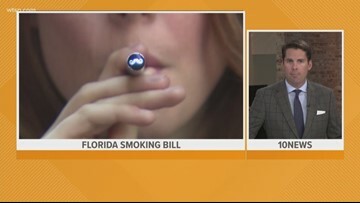 The FDA says more than 3 million teens are vaping nationwide. 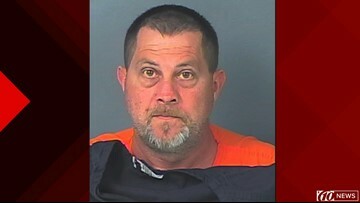 When his girlfriend asked him to stop shouting, deputies say she told them he "bulldozed" her and put her in a headlock -- restricting her breathing. 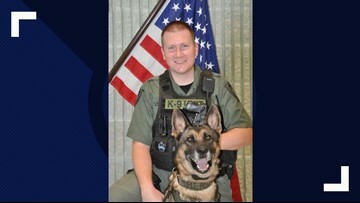 K-9 Valor began his service for the Hernando County Sheriff’s Office in April 2013. 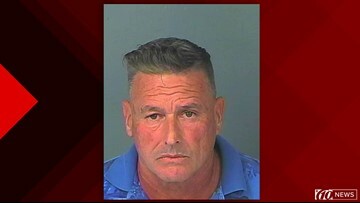 Investigators said the suspect told them he was managing the business and was using the cameras to make sure his employees weren’t doing anything illegal.